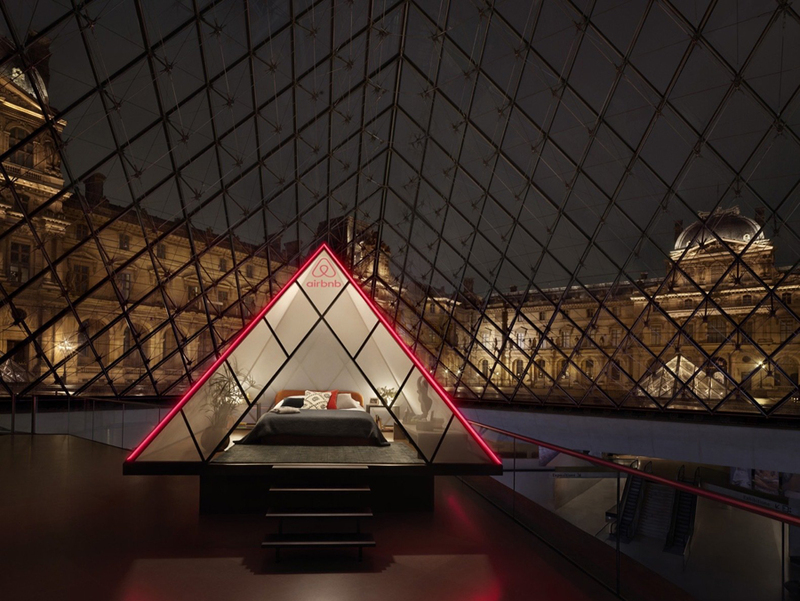 If you’ve ever dreamed of enjoying the Musée du Louvre without the hordes of tourists, here is your chance – Airbnb just launched an international contest that will award one lucky winner and their guest an unforgettable sleepover beneath the Louvre’s iconic Pyramid. 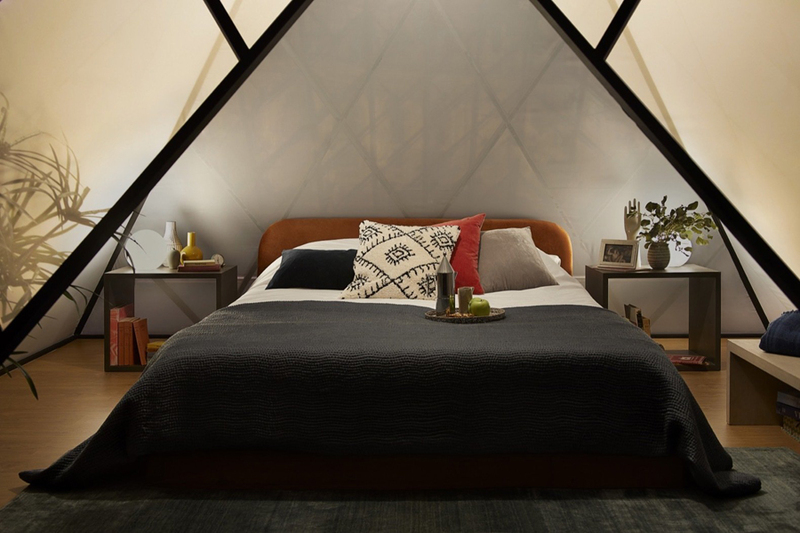 This once-in-a-lifetime opportunity is the latest and most impressive installment in Airbnb’s Night At program, a series of one-night stays that offer “the sleepover of your dreams” to contest winners. 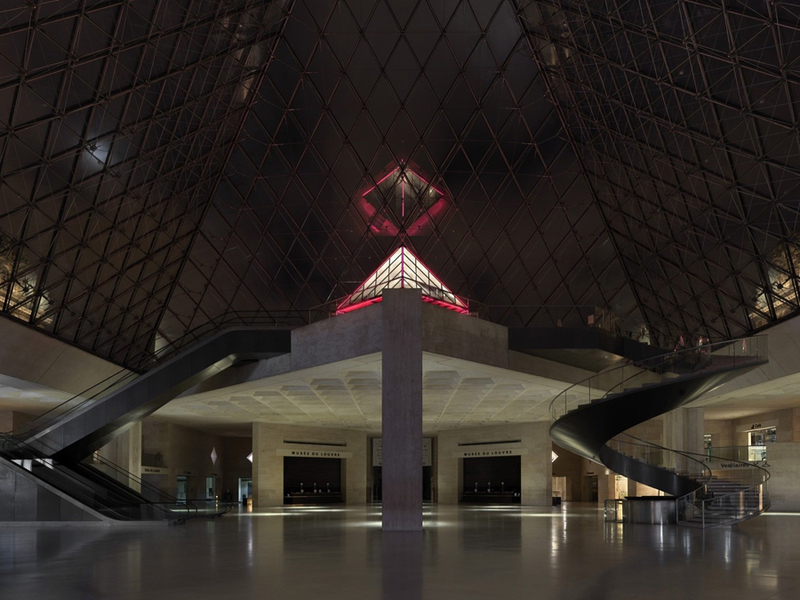 We’ve already shown you some contests – night in a cable car at 9,000ft in the French Alps and night at Dracula’s castle in Transylvania. 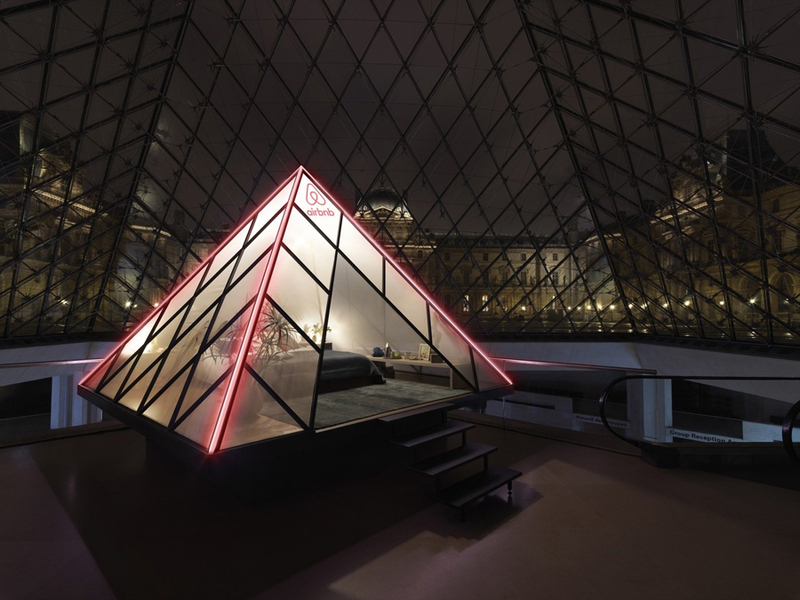 For its latest feat, Airbnb will temporarily install a pyramid-shaped luxury suite under the Louvre’s iconic glass pyramid in honor of the building’s 30th anniversary. 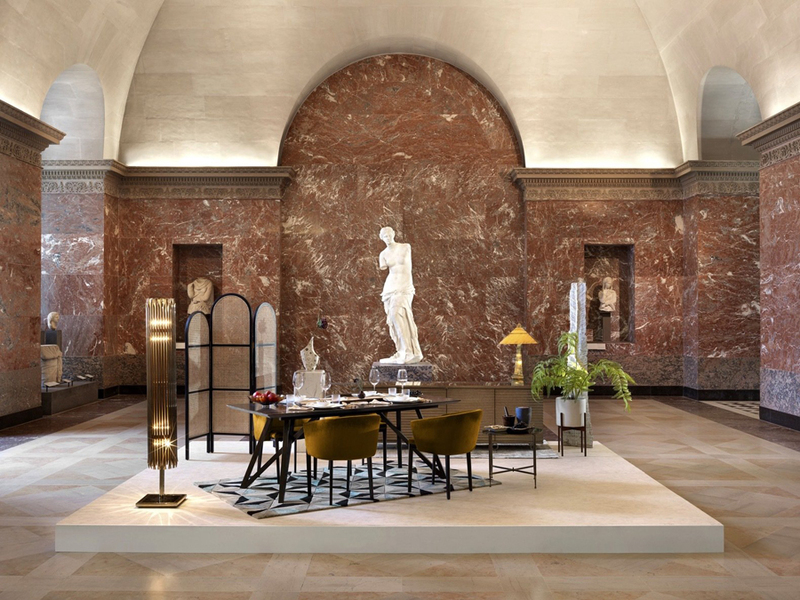 On April 30, the lucky contest winner and their guest will be invited to the Louvre after hours and greeted by an art historian for a bespoke tour of the museum that’s followed by a series of extraordinary experiences that include toasting the Mona Lisa to a backdrop of French music, feasting in a pop-up dining room shared with the Venus de Milo, and enjoying an intimate acoustic concert in Napoleon III’s gilded chambers. 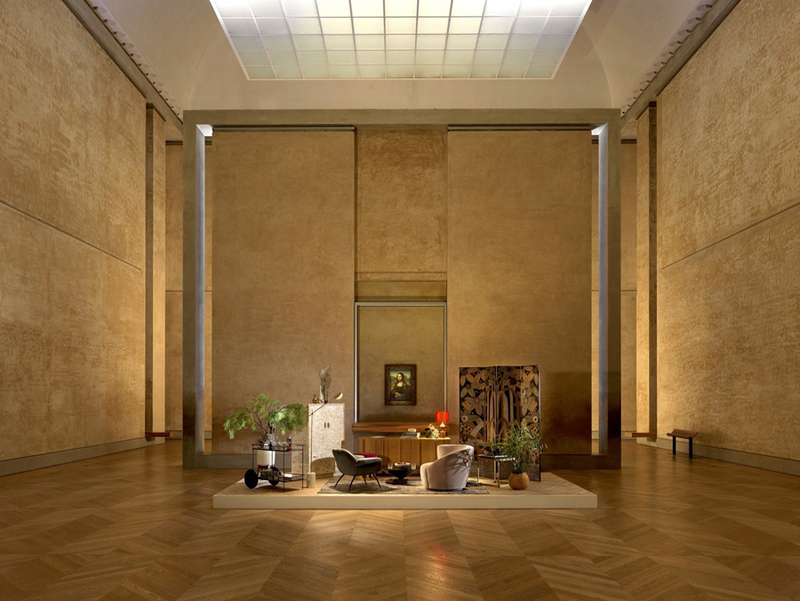 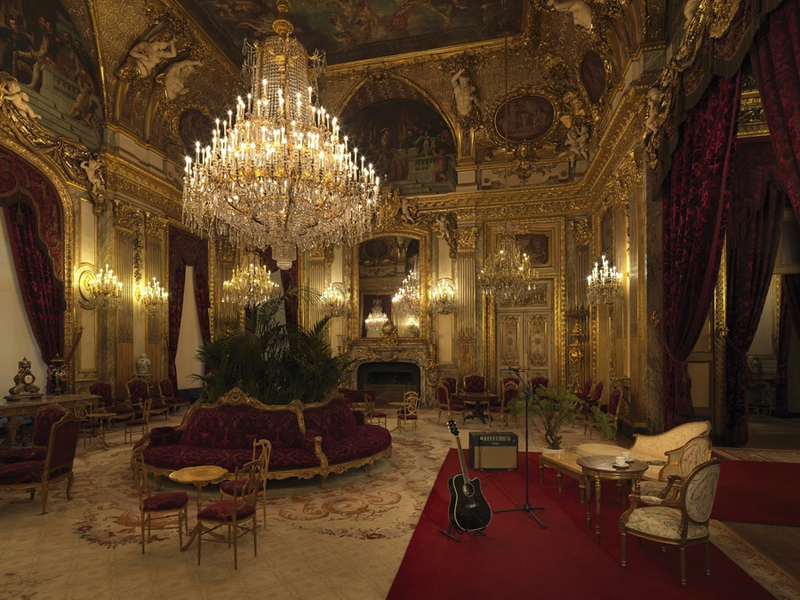 Airbnb has also partnered with the museum to curate exclusive Airbnb experiences at the Louvre that will be bookable on the Airbnb platform from May until the end of the year. 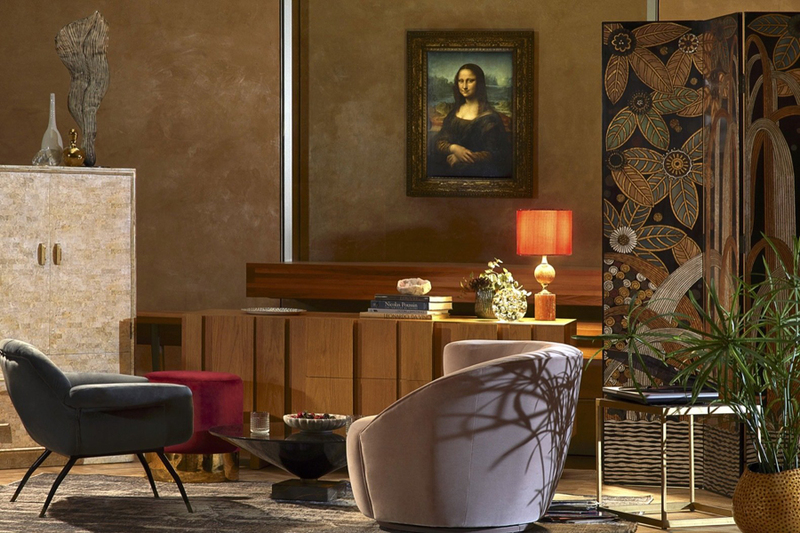 To enter the contest, visit Airbnb and answer the question: Why would you be the Mona Lisa’s perfect guest? 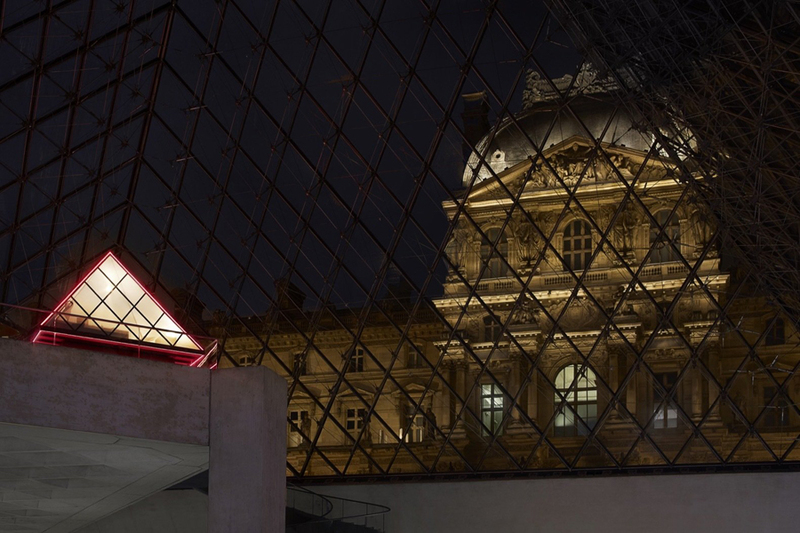 Submissions must be turned in before April 12 at 23:59 (French time – GMT+1). 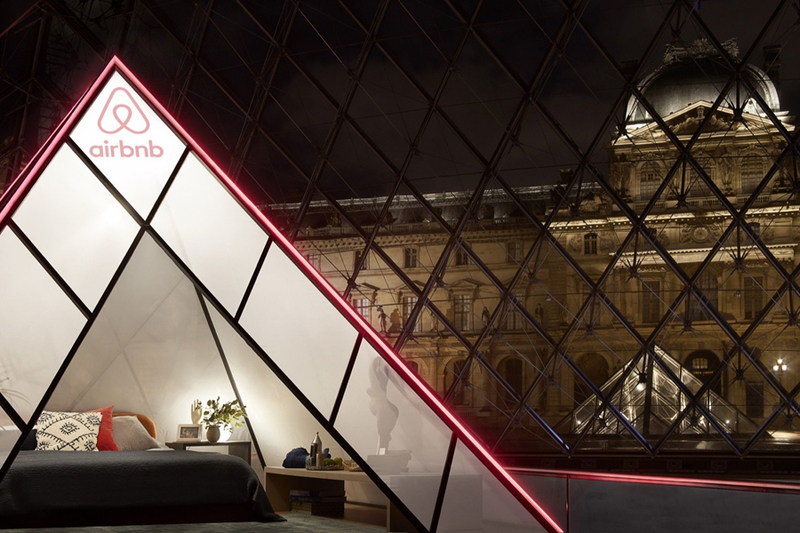 One winner will be selected, and they’ll be able to bring one additional guest; Airbnb will cover the costs of the round-trip flights.